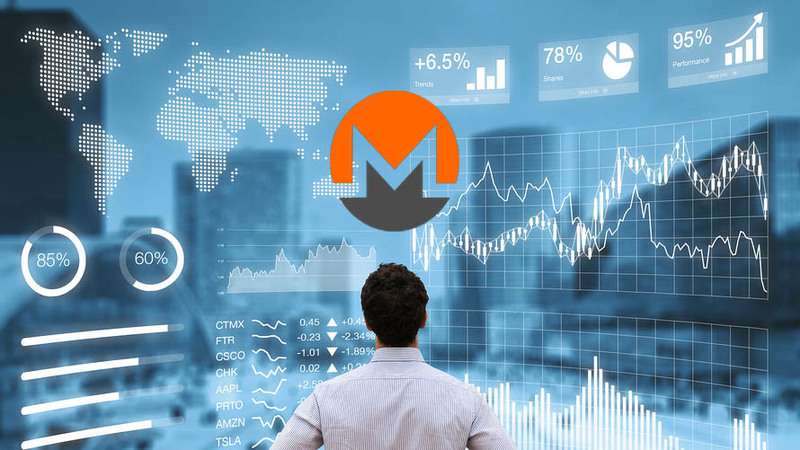 Recently reported News that during an interview with MoneroTalk, developer Riccardo Spagni addressed the security issue regarding XMR. He talked about the SEC’s guidance on digital currency being classed as securities. He addressed the issue of whether XMR can be classed as security and his conclusion is that it cannot. "Regulators need something like Monero XMR"
“Monero can’t possibly be security because security requires a central issuer to have issued at some of the tokens or whatever upfront and sell them to people,” Spagni reportedly said. He also said that the concept of digital cash was something interesting and it was the idea that a lot of people used to have. He reportedly said, according to AMBCrypto that XMR was already pretty good digital cash. Spagni said that in order to be classed as digital cash, an entity had to be sufficiently secure, fungible and also decentralized. He reportedly continued and said that regulators need something like Monero as they are extremely concerned about privacy in their own lives. Spagni continued and explained that the governments have come to realize that privacy is essential for running the institution among others. “…and that’s not to tell that I don’t equate privacy coin with a lack of transparency. A government can still be transparent with Cryptocurrency but […] they can choose what can be transparent about [or] they can be forced to be transparent about certain things through certain bodies,” Spagni said.